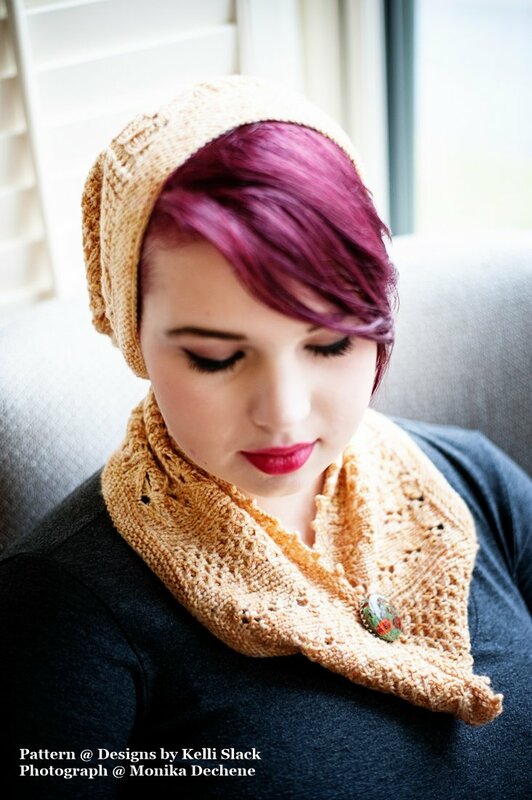 Our Honeybee Hat and Cowl were so popular at the Yarn Crawl this year that we decided to add the kit to our website! Now you too can make a honeybee inspired hat and cowl. Each project uses half a skein of the yarn, so both patterns may be made from one skein. Broken Pattern Yarns, 60% Merino, 30% Bamboo, 10% nylon, 430 yards. Coloway: Wildflower Honey. Project yardage one skein (430 yards). 1/2 skein for hat, 1/2 skein for cowl.